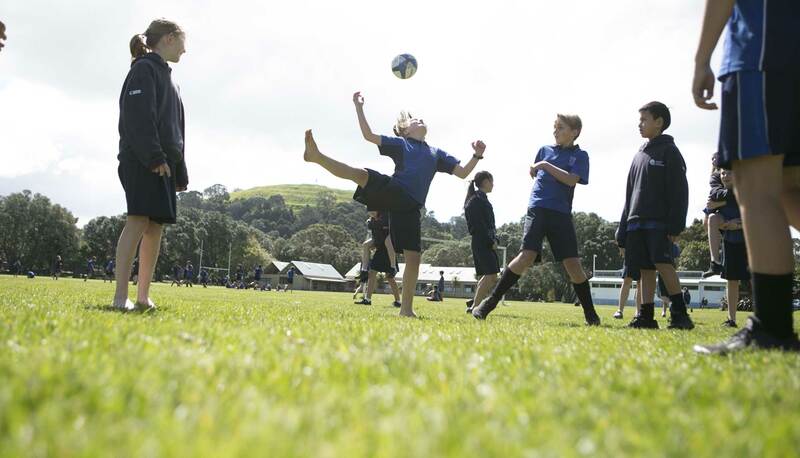 We believe sport plays a key role in the development of our students. Children benefit from participating in organised, competitive and non-competitive activities involving both teams and individuals. 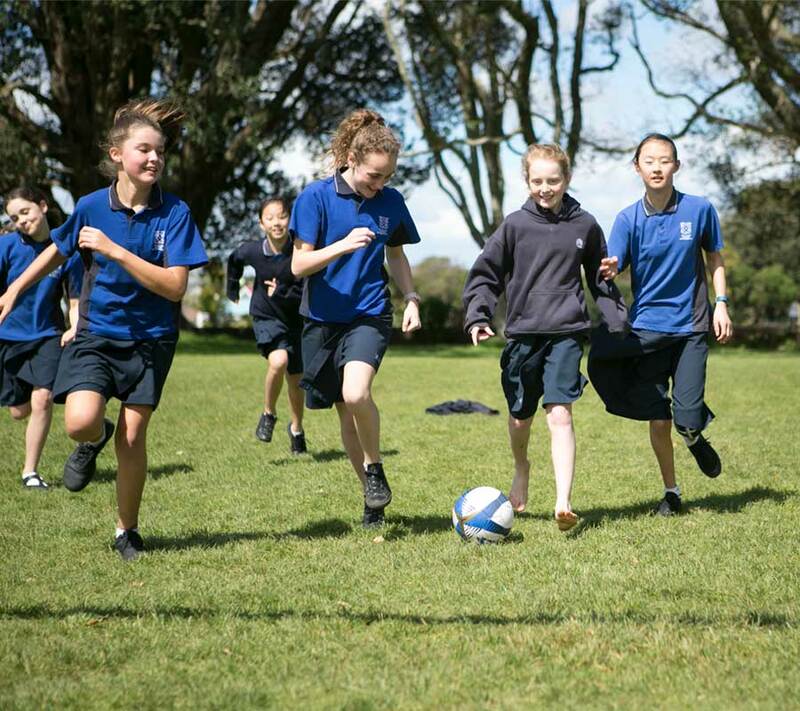 Organised sport is essential for promoting our students Haurora, with a strong sense of belonging, friendship and team spirit in our school. We are a member of the Central Zone Intermediate Schools competition. We participate in the following interzone events. These are organised, competitive round-robin events, where classes compete against each other in sports events such as Team Tactics, Basketball, Dodgeball. They are held during lunch breaks throughout each term. Any student from Year 7 or Year 8 is able to participate and there is a requirement for mixed teams. 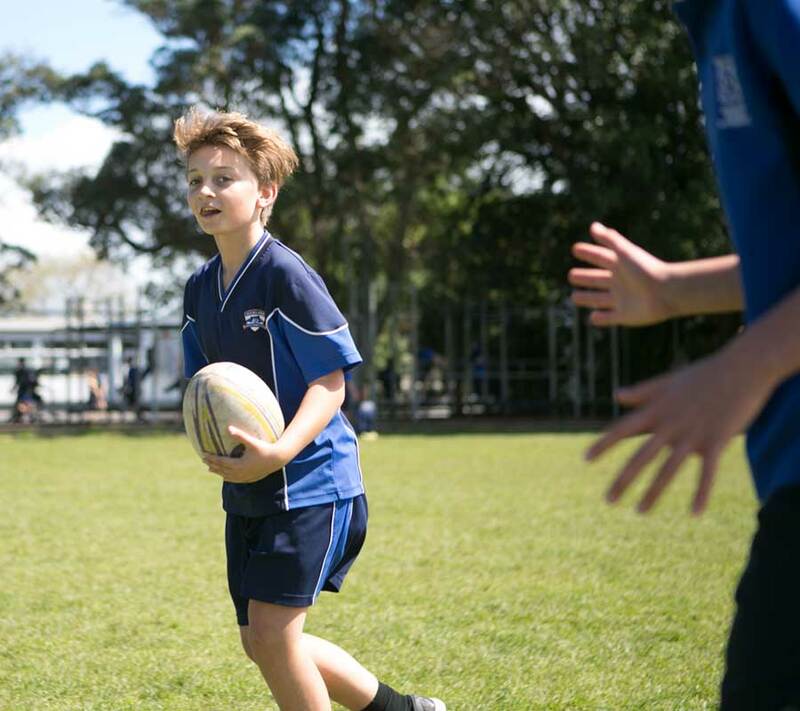 During the year the school runs different sporting academies for lessons of 45 minutes in duration. Students who are not necessarily the elite in that sport but want an opportunity to participate and improve their skills in that desired sport with an external coach are invited to join the academy. There is also an opportunity for our leading sportspeople to be part of the sports council and become leaders within the school helping to organise and run sports assemblies and the G&T sports academy. Both of these groups happen weekly. These teams play in local school/association events outside of normal school hours.